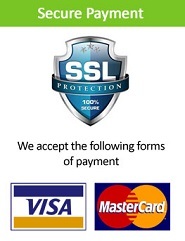 Yes all our payments are 100% secure and are processed by a secure payment gateway. There are close to 1250 unique chemical compounds identified in hemp plants. Hundreds of them are terpenoids. Terpenoids are the compounds that give fruits, flowers and herbs many of their desirable aromas, flavors and other special properties. Cannabinoids are a sub-class of terpenoids. There are over 144 cannabinoids found in hemp and cannabis. CBD hemp oil is extracted from the stalks and seeds of industrial hemp plants. CBD oil is a cannabis oil that contains significant amounts of cannabidiol (CBD). The supercritical CO2 extraction process also preserves all other cannabinoids, terpenes, flavonoids and nutrients, and contains only trace amounts of THC (below 0.2%). If you have received a promo code from us you can use this at checkout in order to receive your discount. Before buying you have to inquire information about the legality of the article in your country. 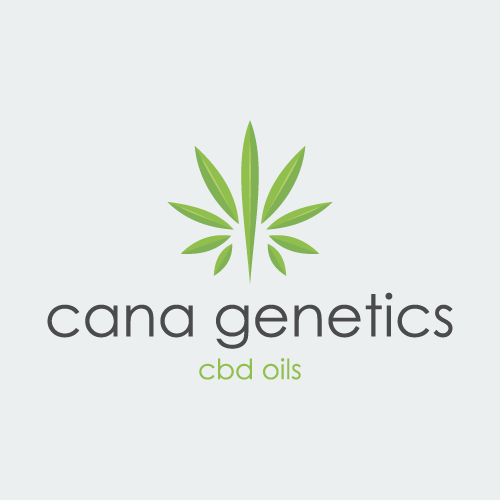 Otherwise, CBD oil drops are legal and you do not require a permit or recommendation from your doctor to buy Cana Genetics products. They can be purchased online and shipped to your home, anywhere in Europe and other countries around the world. The THC concentrations in our oil are nowhere near enough to have any effect on you: industrial hemp plants (Cannabis sativa L.) generally contain only trace amounts of the THC that marijuana plants contain. THC is the cannabinoid that is targeted in drug tests. These tests look for the metabolic products of THC and begin with a simple urine test sample. The test uses antibodies to detect THC and the metabolite it produces, known by the rather complicated name of ‘11-nor-delta9-carboxy-THC (THC-COOH)’. If initial tests find that you have more than 50 Nanograms (ng) of these substances in your urine, a Gas Chromatography / Mass Spectrometry (GC/MS) test is carried out to confirm the result. This test targets the 11-nor-THCCOOH metabolite and is not sensitive to other cannabinoids including CBD. Organic Hemp Seed Oil is cold-pressed oil from the hemp seeds only. This contains no cannabinoids and can be used as a cooking oil. It also contains high levels of healthy Omega 3 & Omega 6 fatty acids. CBD Vape oil is a type of vaporizer oil that contains Cannabidiol (CBD) – a non-psychoactive compound found in cannabis (both hemp and marijuana). It’s typically used to calm and relax the body and mind. CBD edibles are food products that have been infused with Cannabidiol (CBD) – a non-psychoactive compound found in cannabis (both hemp and marijuana). CBD Edibles are used to calm and relax the body and mind. Why do you perform Lab tests? Our laboratory testing is one of the most important parts of our product. Not only does it verify the quality, consistency and contents of our products to us – but critically, it does for you too. That’s why we use laboratories that are specialists in testing Cannabis products using the best methods available. Without this, we wouldn’t be able to use the guide lines set out by the Cannabis Trade Association. We offer a 100% genuine product, which is why we display all our laboratory certificates for you to see on our website. If someone is selling Cannabis Oil, CBD or any associated products and they can’t provide proof of testing – alarm bells should be ringing.